Diablo III: Eternal Collection (Switch) comes out on November 2nd in Europe and North America, and this Winter in Japan. During the Nintendo Direct, more Star Fox characters were revealed, including Peppy, Falco, Slippy, and even Wolf. Starlink: Battle for Atlas (Switch) comes out on October 16th in Europe and North America, and next year in Japan. 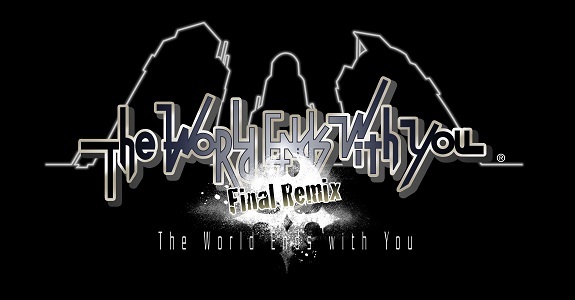 The World Ends with You -Final Remix- (Switch) comes out on September 27th in Japan, and October 12th in Europe and North America. Warframe (Switch – eShop) comes out on November 20th worldwide. The Upcoming Games page has been updated! NBA 2K Playgrounds 2 (Switch – eShop) comes out this Fall in Europe and North America. With Just Dance 2019 on Nintendo Switch, there’s no excuse for players to not get down to Camila Cabello, Bruno Mars and Cardi B. at home, in the middle of the park or even at the dentist’s office! Just Dance 2019 launches on Oct. 23. Just Dance 2019 (Switch) comes out on October 23rd in Europe and North America. LEGO DC Super-Villains (Switch) comes out on October 16th in North America, October 19th in Europe, and October 25th in Japan.